December 25, 2017 Posted in Buying / Viewing Homes / Selling / Thinking of Selling? The term, “market value,” is a broad and confusing term. Consumers shop in a store and pay the price indicated on the price tag. A book is worth $18.95 according to the tag. A car is worth $15,000 because the price tag says it is. We rarely question the value or worth placed on these items. We just pay the price. Therefore, market value is the price that an item will sell for, within a reasonable time period. When considering real estate, “reasonable” refers to one to three months. 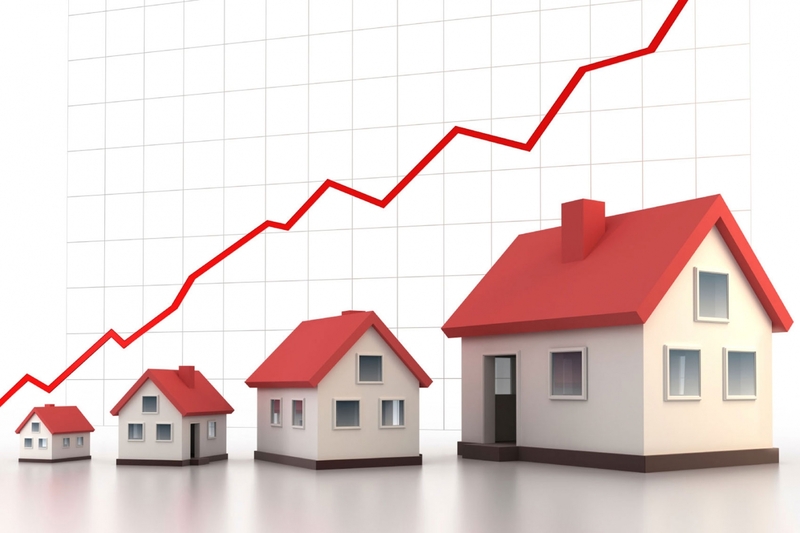 The second factor in determining market value is the condition of your home. Is it in “showing” condition? Does it need some improvements? The condition of your home determines the number of buyers who may want to view and purchase the property. This relates to the time your home will remain on the market before it sells. Most home buyers want a reasonably priced home, in good condition. They may look less favourably on a home that requires major work. In most markets, a home will sell within 30 to 90 days. If it does not, the price is probably too high. Even homes that are “perfect” will not sell in this time, if the price is too high.